What first draws you to an ink? Is it the flow characteristics? The shading? The sheen? The shape and size of the bottle? Or is it perhaps something just a bit more basic–something like the color? 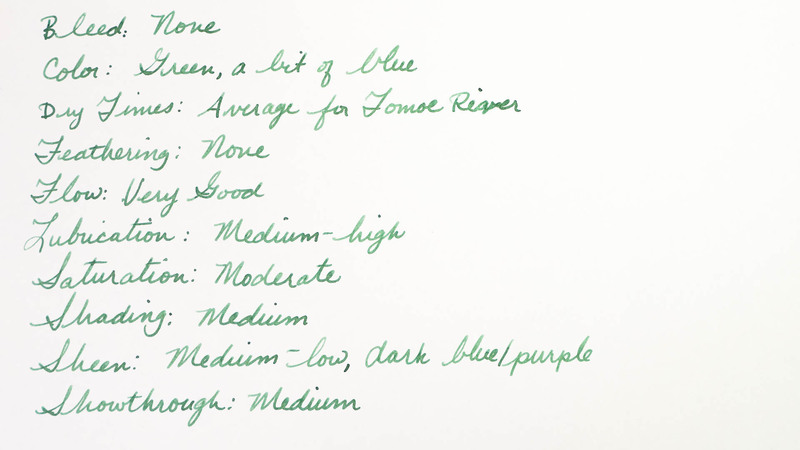 What would happen if the most basic aspect of any ink, the color, was entirely customizable? 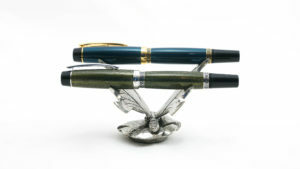 I spoke a bit about this in my review of the Karas Kustoms Ink fountain pen, but as the renaissance in fountain pens and other fine writing instruments continues, many companies are finding a significant audience for highly customized products within the market. 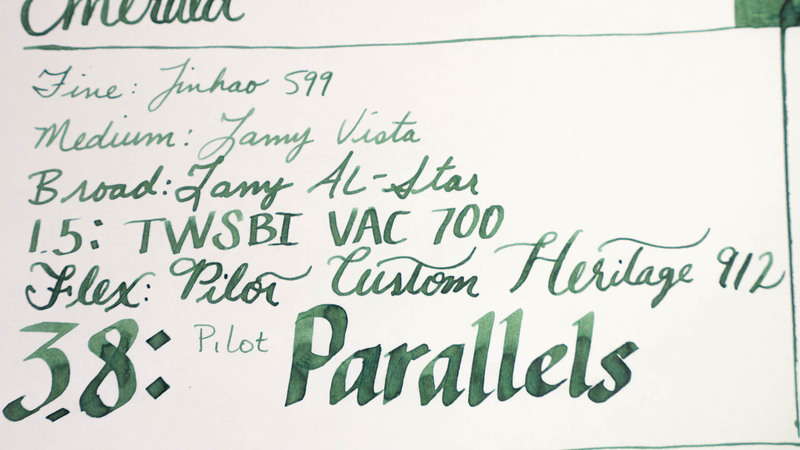 In the pen world, you can pick from materials, shapes, colors, nib sizes, and other customizations. But until recently, customization with ink wasn’t really an option. 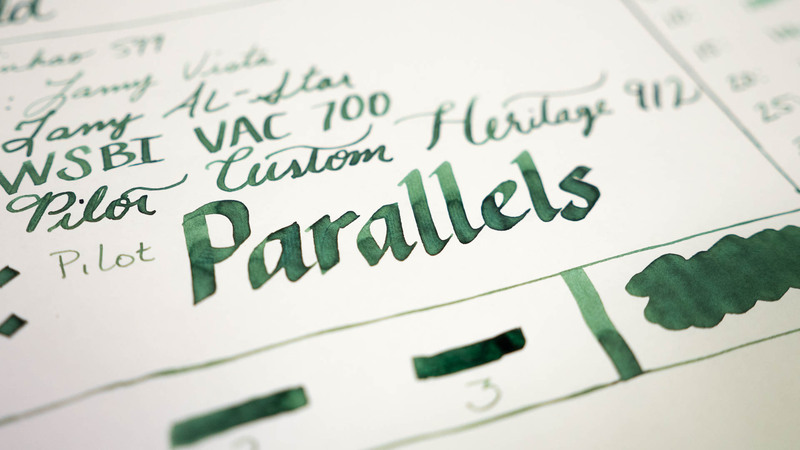 Yeah, ink manufacturers could have dozens or hundreds of different colors with different properties, but you couldn’t really customize the experience to exactly your desire without the willingness to work with major manufacturers to produce a large volume ink. 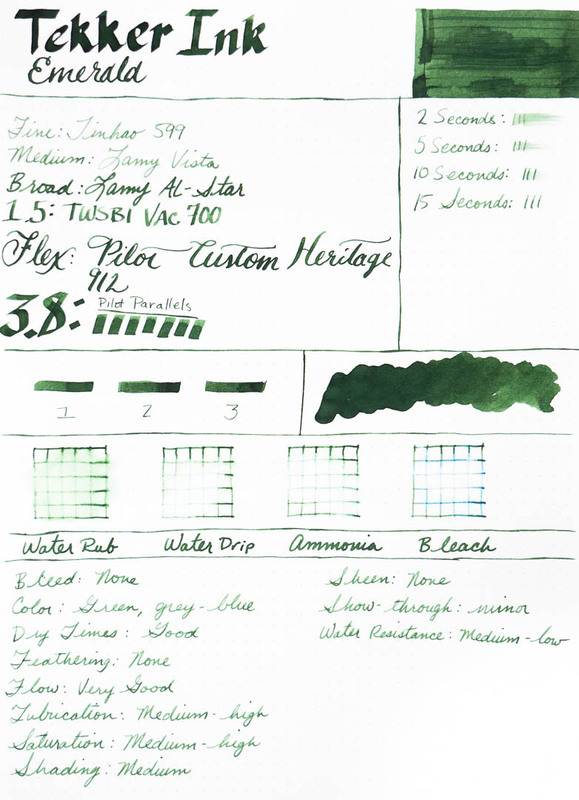 There is a relatively new player in the fountain pen ink space that is hoping to crack the customization code. 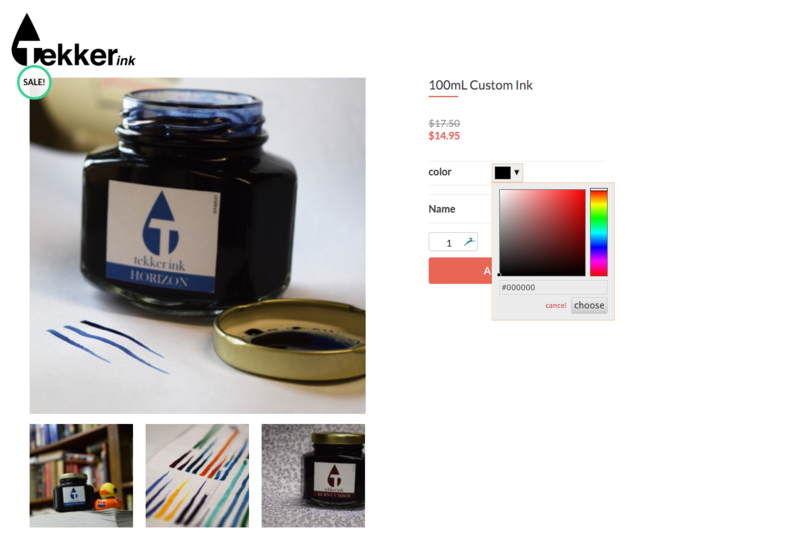 Tekker Ink, a California-based startup, has developed a system for manufacturing ink in custom colors in very small batches–as little as 100ml. For $17.50 per bottle, a user can choose the color of their choice using the company’s online hex code color picker, and Tekker Ink will create a bottle in that color. It’s a fascinating system. Now, if you know much about color, design, and computers, you’ll know that determining accurate color is next to impossible if you don’t have professionally-calibrated screens, scanners, etc. Plus, monitors use “additive” color (meaning that if you combined all the colors together–in this case red, green, and blue–you’d get white) and physical items are hued using “subtractive” color (i.e., combining all the colors together–cyan, magenta, yellow, and black–would give you black.) Every time you have to make a translation in the color between a photo, a computer screen, hex code, RGB color, and CMYK color, you run the risk of shifting the color just a little bit. So, picking the exact color you think you want can be a bit tricky. Nevertheless, the fact that anyone has made it this easy to order custom ink in a wide rainbow of basically any color imaginable is pretty fascinating. 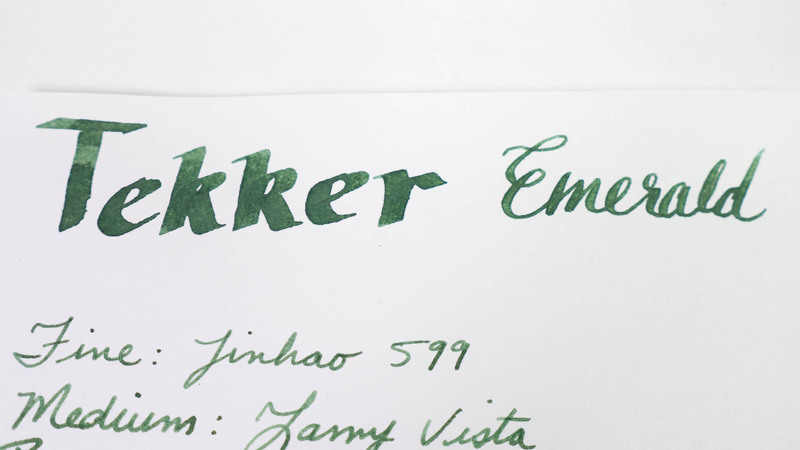 When Tekker Ink offered to send me ink in whatever colors I wanted, picked an emerald green color and an aubergine purple color. (The fact that those were my choices should come as no surprise to anyone.) The ink arrived several weeks later in wide-mouthed, 100ml bottles with custom-printed labels. 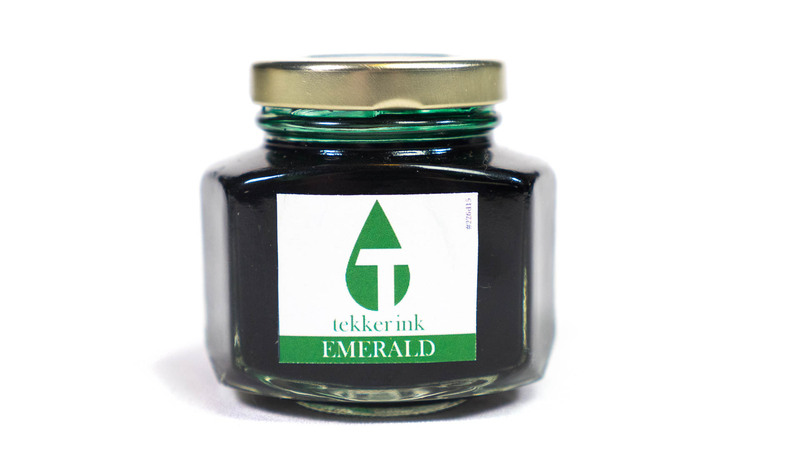 Always a bit leery of new inks, the folks at Tekker assured me they have tested their inks very thoroughly for safety in a wide variety of modern and vintage pens, including soaking latex sacs in the ink solutions for months, without any difficulties. 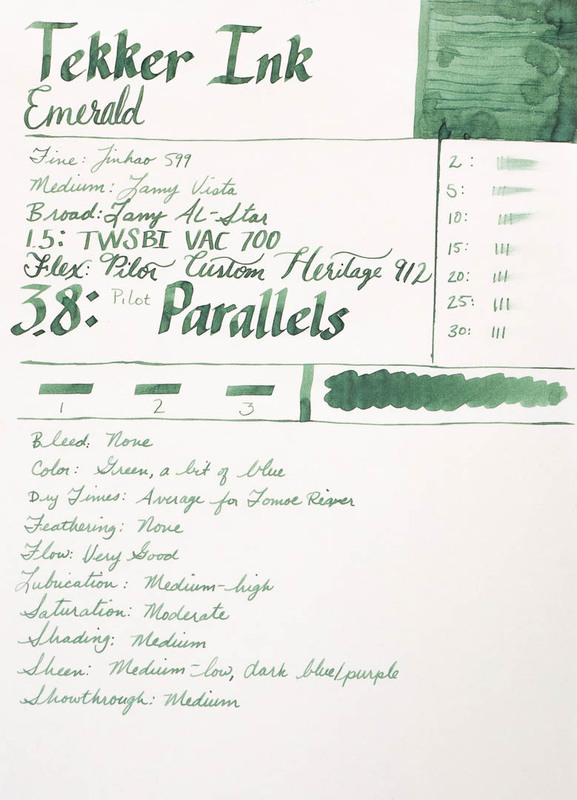 Without being able to review the color in-depth, then, the other characteristics of the ink really take center stage. Fortunately, the two Tekker Inks I’ve tried so far are some of the best writing inks I’ve ever used. 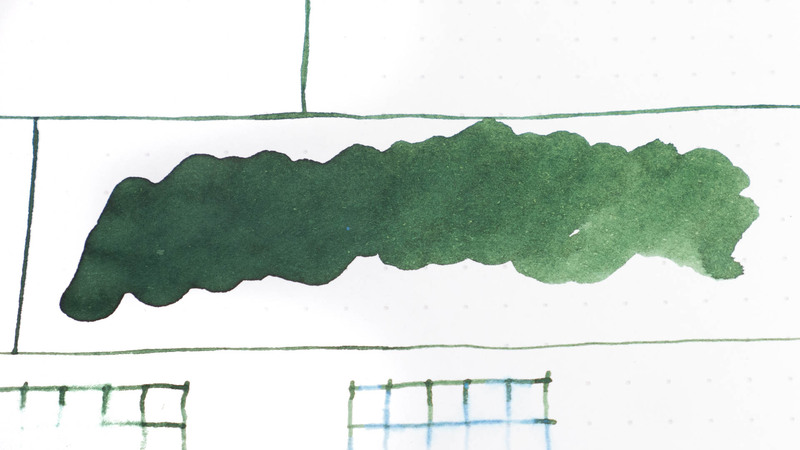 To start off with, these inks flow beautifully. 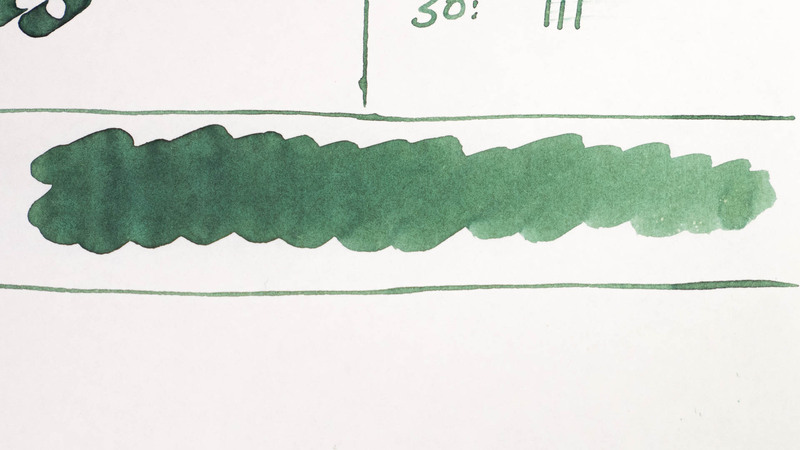 In the seven or eight pens I have inked with the Emerald Green, not a one has had any issues with the ink flow. 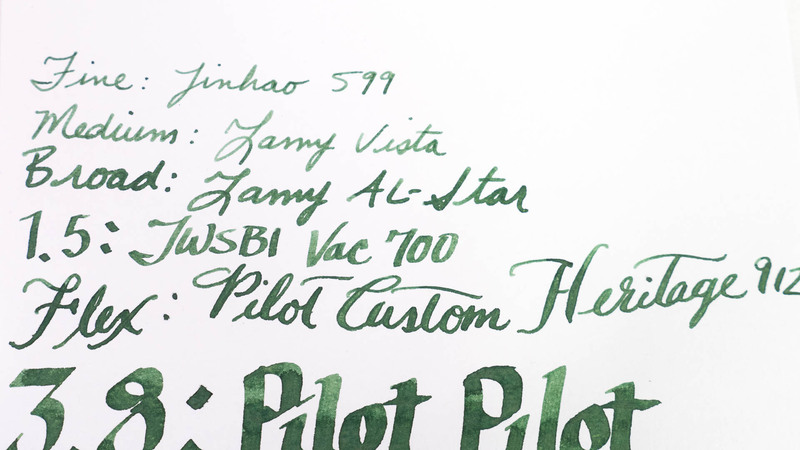 This was even true of my notoriously persnickety Pilot Custom Heritage 912 with an FA (flex) nib. The Tekker Ink is the only ink I’ve ever used in this pen where the pen never railroaded; the feed never had a hard time keeping up with the ink requirements of full-flex writing. 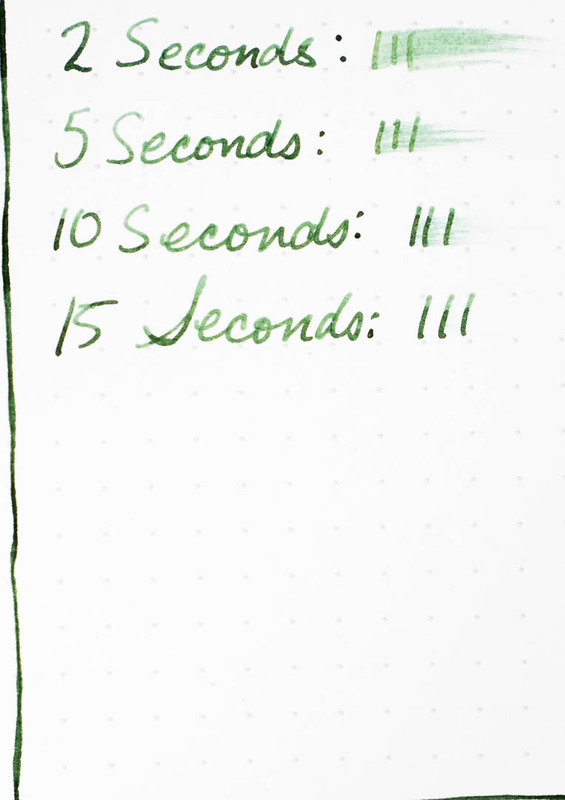 I spent nearly 30 minutes straight practicing flex writing, and this ink flowed beautifully the whole time. It also maintained enough surface tension to allow the ink to continue flowing across the spread tines, where some inks don’t do well. The ink is beautifully lubricated, feeling smooth on a whole variety of papers. 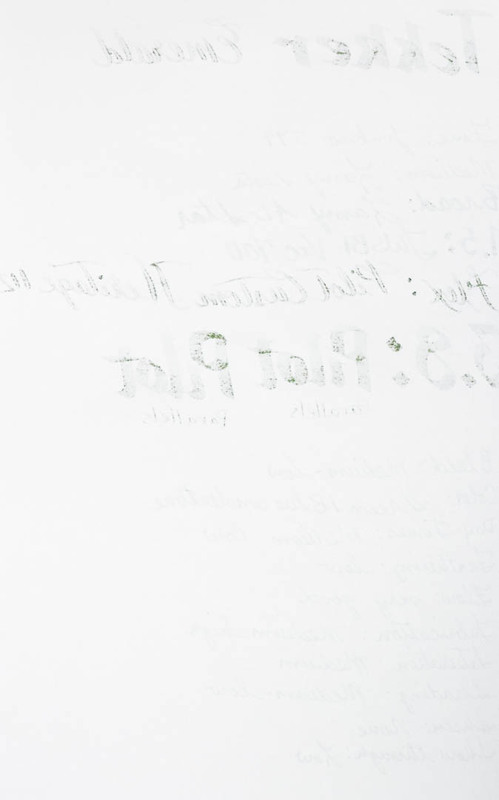 Speaking of a variety of papers, this ink was extremely well-behaved on low-quality papers and high-quality papers alike. 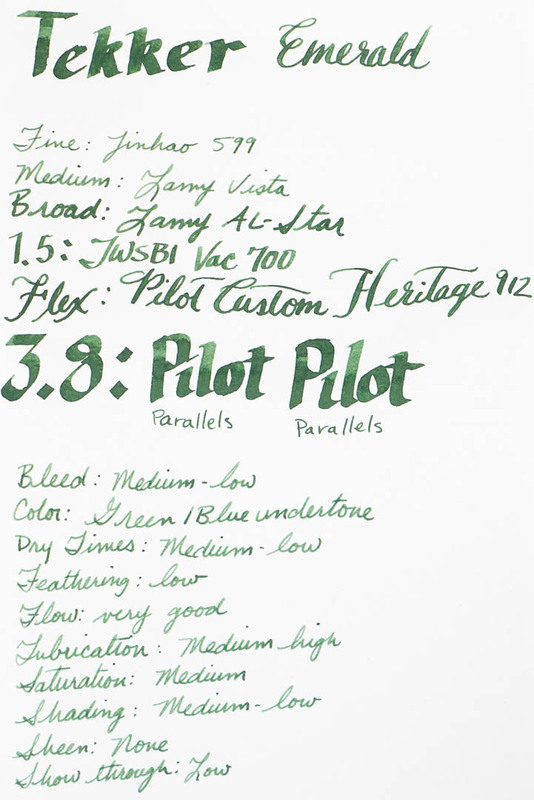 Even with the wet writing of the 3.8mm Pilot Parallels and the Pilot Custom Heritage 912 FA on cheap copy paper, there was very little feathering and only minor bleeding. 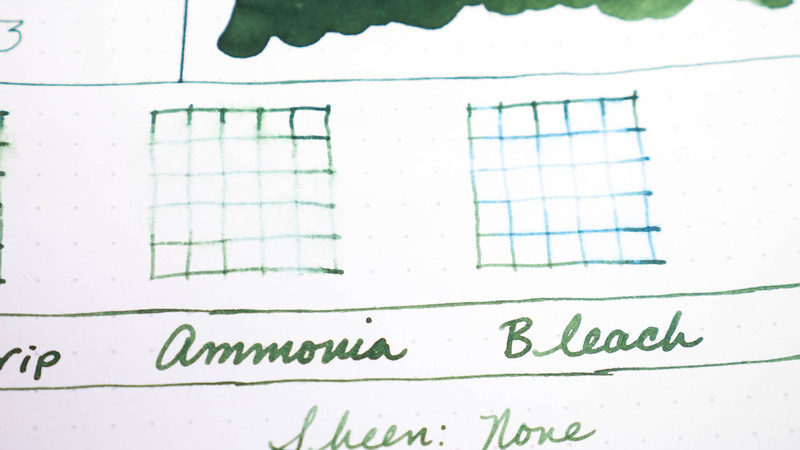 Dry times on Tomoe River paper were standard for that paper (which is to say long), but on Rhodia, this is one of the fasted-drying inks I’ve tested to date. 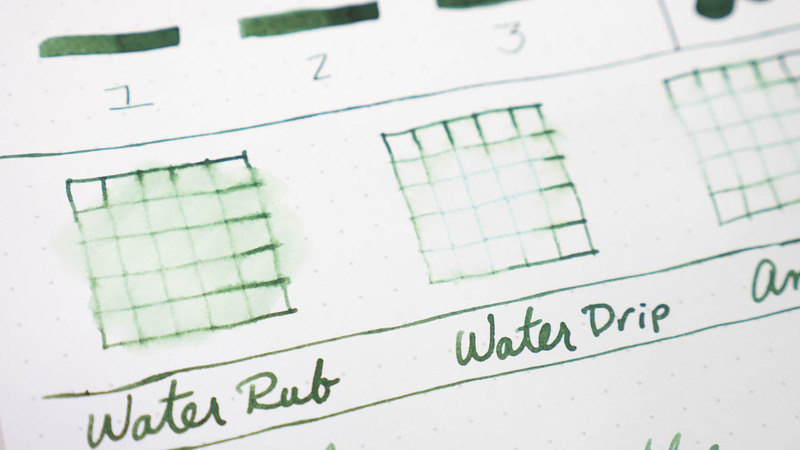 On Rhodia and Tomoe River, there was no bleed at all, even on the wet flex writing. As nice as the ink writes (and it really, really does), I can’t wax rhapsodic about all the ink’s characteristics. 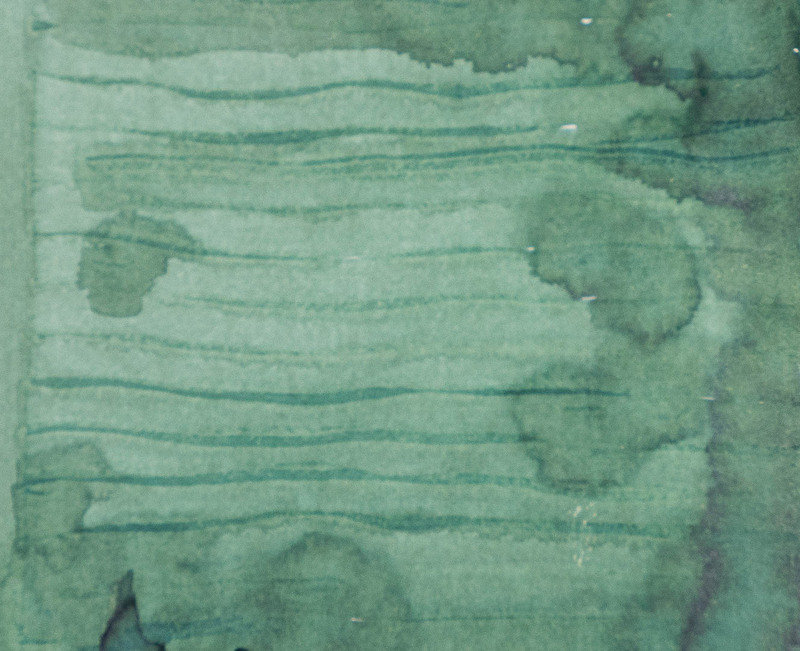 First, for you spill-prone people, this is not an ink that will do well exposed to water. Ammonia and bleach also do a fair bit of damage. 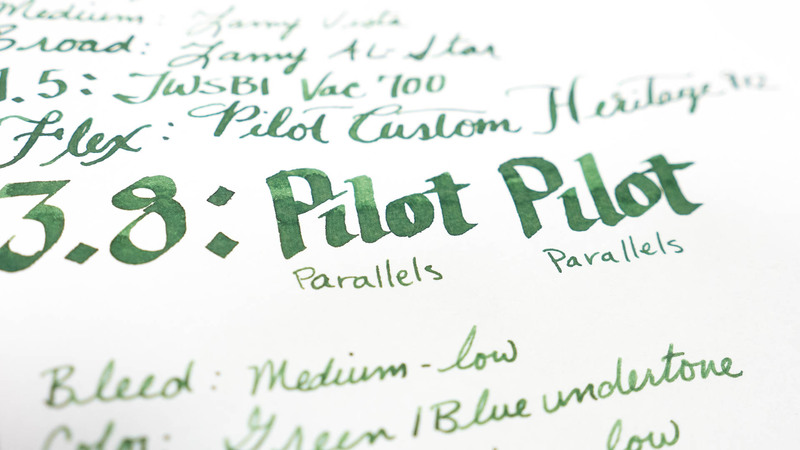 Additionally, some of the characteristics that really cause people to go ga-ga over certain inks–like shading or sheen–are rather lackluster here. The ink shades, but not highly. It doesn’t sheen much at all, except on only the absolute wettest of pooling (and even then, it’s barely noticeable.) 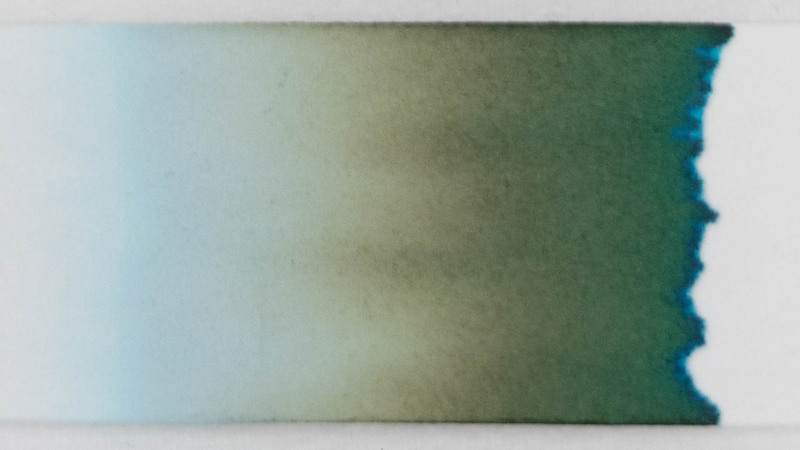 And the lack of heavy saturation can tend to make the ink feel just a little washed out. 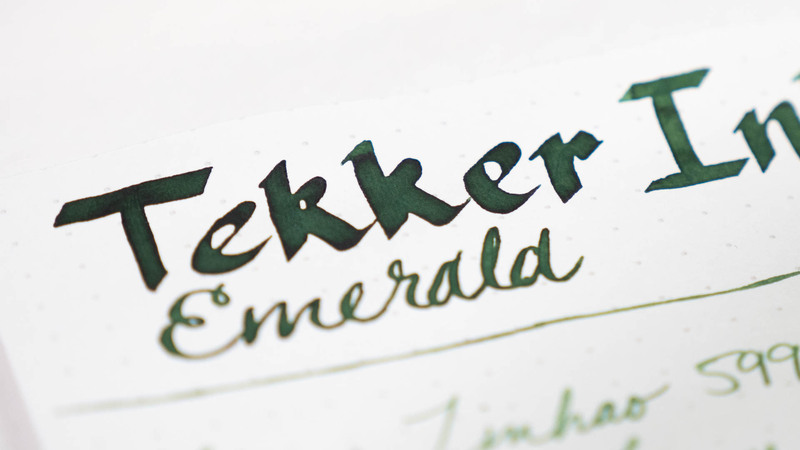 Overall, I’m really excited about Tekker’s entry into the fountain pen ink marketplace. What they are doing seems original and innovative. (A lot more so than just adding a bunch of glitter to the bottle, anyway.) 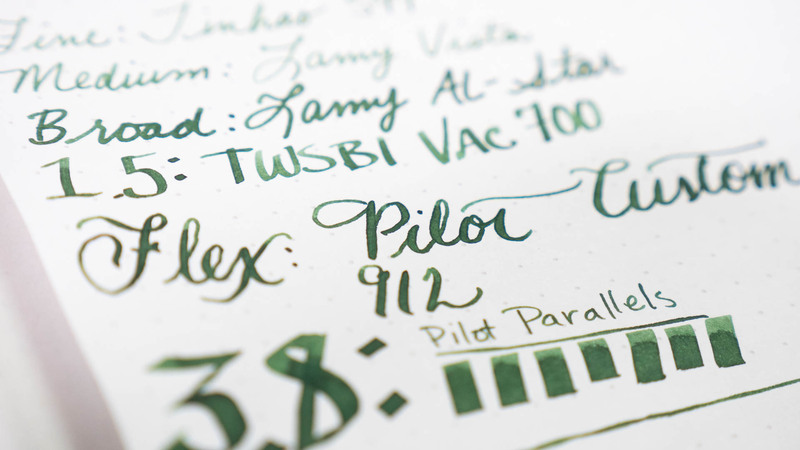 I could not be more pleased with the way this ink performs. 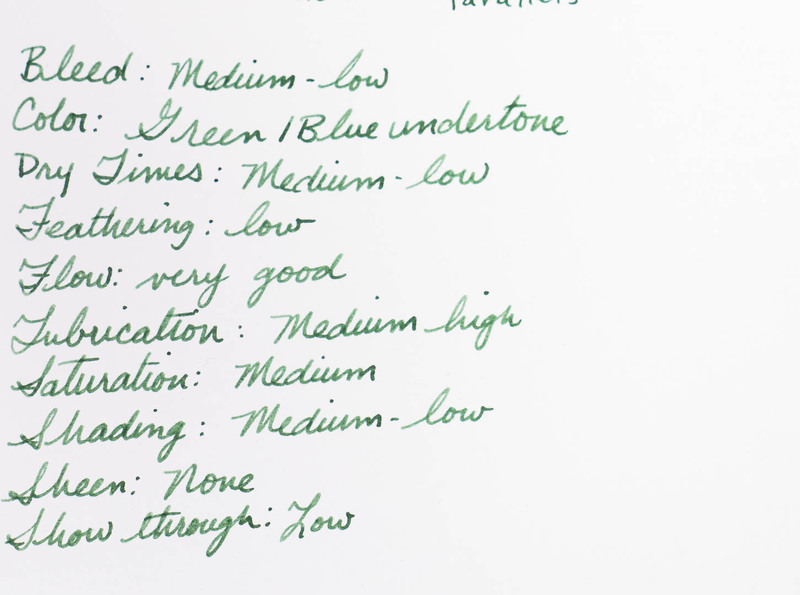 If I am ever stuck in an environment where quality paper is not available to me (and I pray that day will never come), then this is the ink I want in my pens. Now, I do want to set some expectations: This is a new endeavor. As someone who has started his fair share of companies, I know first-hand that things don’t always go as smoothly as we would like. 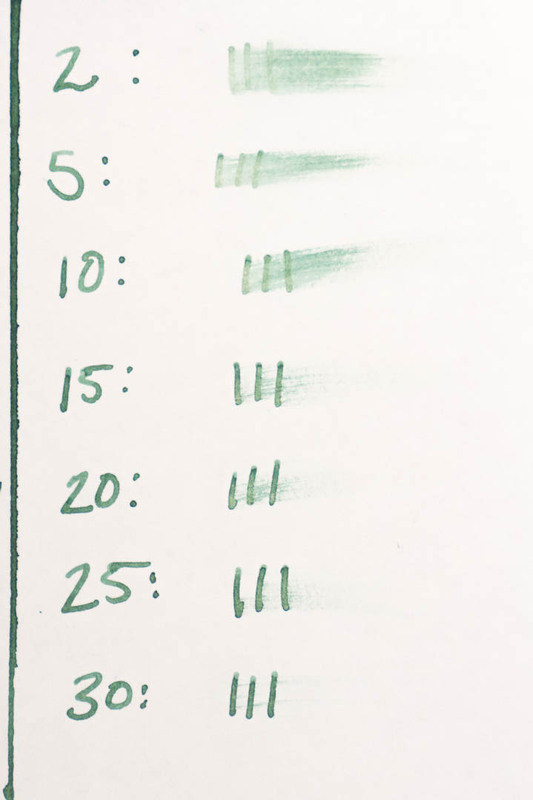 (Hell, I had to take a day off of work when I launched my Currently Inked logs because there was a bug in my shipping software that was causing me to lose $2 on every sale.) 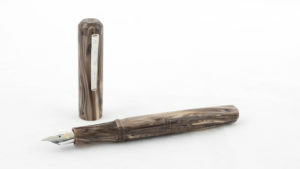 The Tekker Ink folks have assured me that they’re ready to start receiving orders en masse. However, because these inks are produced and mixed one at a time, you should not expect that you’ll get your order in on Monday and have the ink in your mailbox by Friday. It can be (and has been for some people) several weeks before you get your ink. I’m sure as time goes on, Tekker will discover ways to improve operational efficiency, but as this is a new company, caveat emptor. I hope this trend of ink customization continues on into the future. 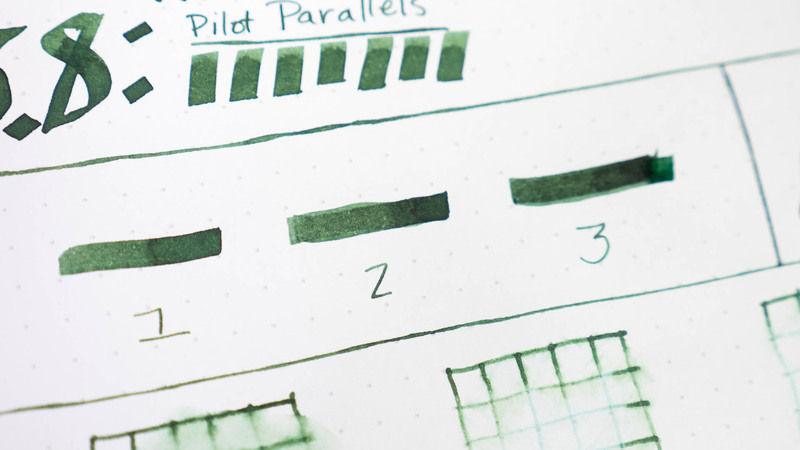 I would love to see the ability to customize some of the ink’s other characteristics (like shading, sheen, and saturation) added to the color picker. 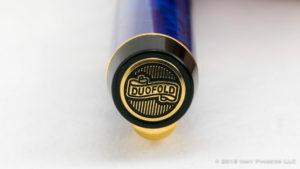 The mechanisms for doing something like that could be quite complicated, I realize, but it really could revolutionize the way we fountain pen users shop for ink. As it is, I still think Tekker Ink in its current incarnation is onto a really big idea here. Goodness knows I need to spend some more time with their color picker. I’ve got some ink colors I need to match! Minor feathering. 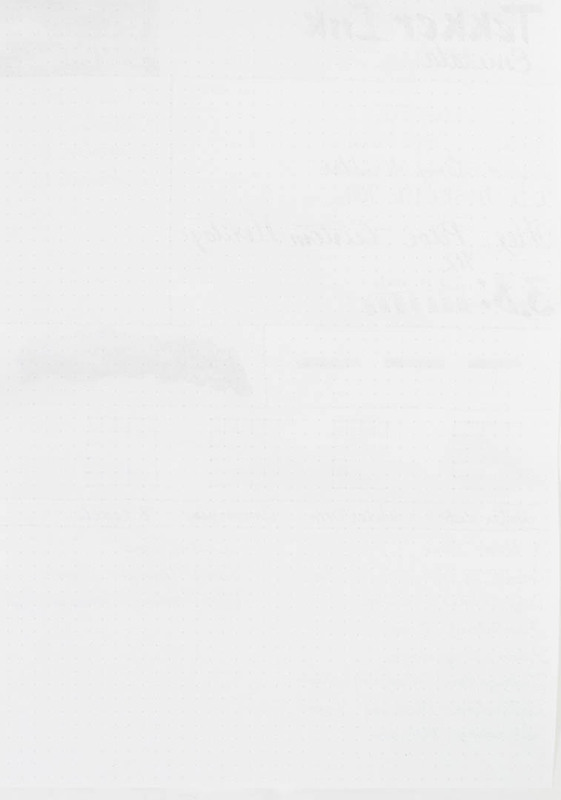 Staples 75gsm Copy Paper. 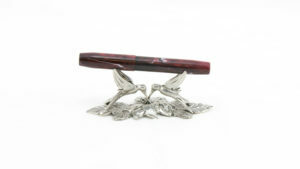 Pen list. Staples 75gsm Copy Paper. More detail. Staples 75gsm Copy Paper. Bleed. Staples 75gsm Copy Paper. The ink for this review was provided free-of-charge by Tekker Ink in exchange for an honest review. No additional compensation was provided. All opinions expressed herein are my own.